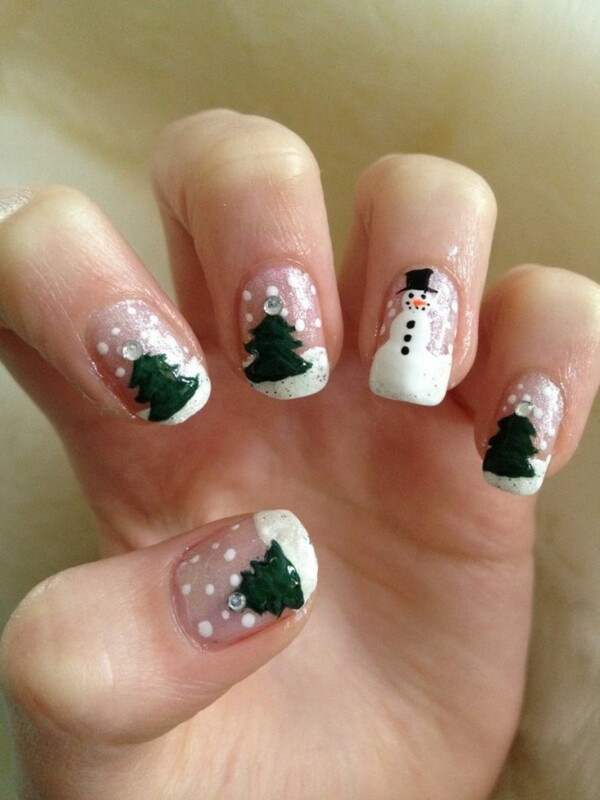 Hey Fashionable s! 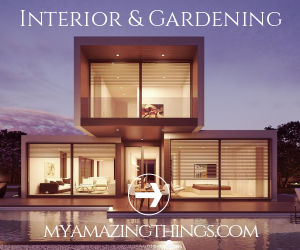 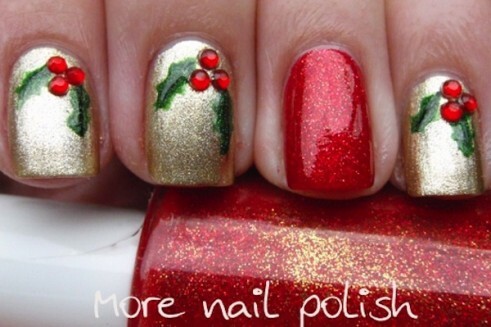 Are you already preparing for Christmas? 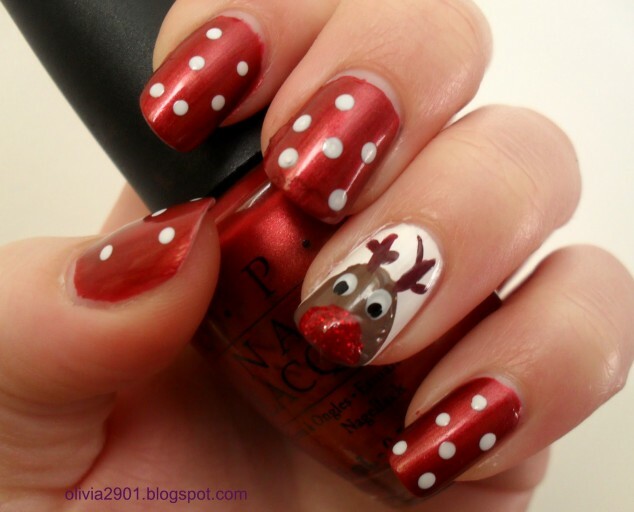 Are you choose you Christmas hairstyle and Christmas makeup? 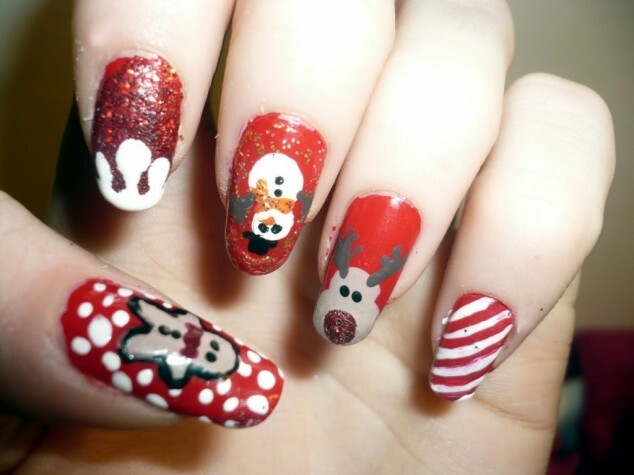 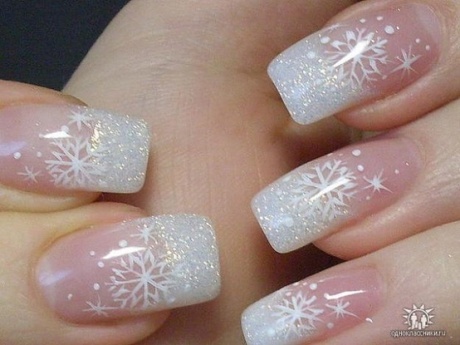 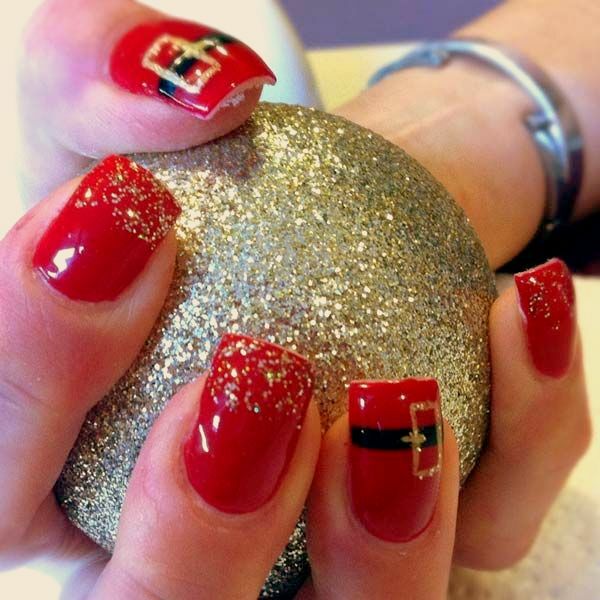 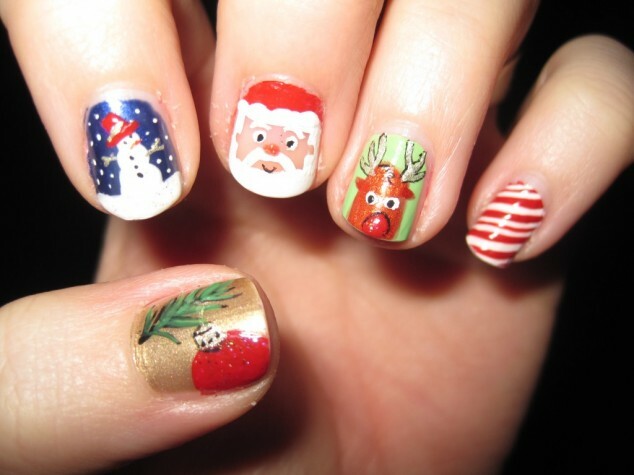 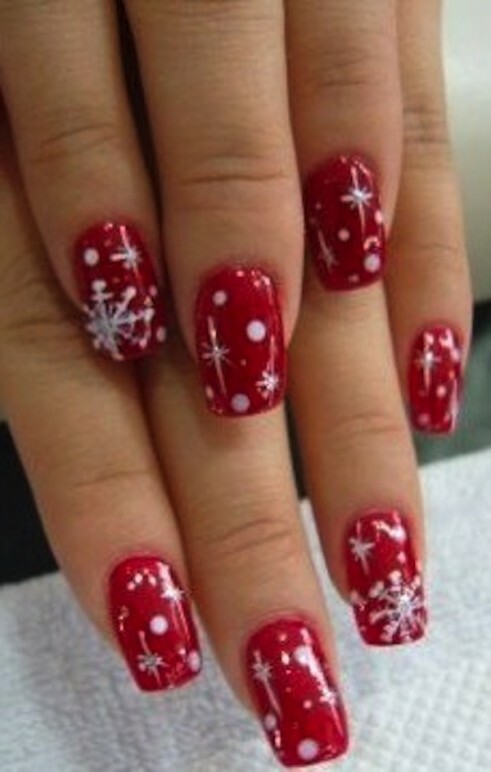 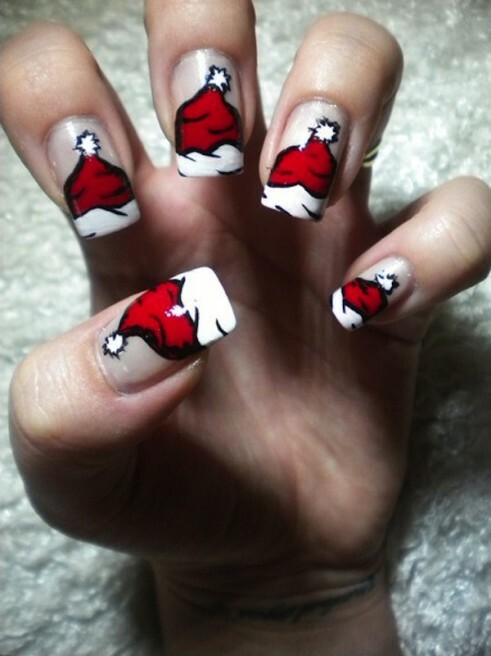 If you are, it is time to choose Christmas design for your nails. 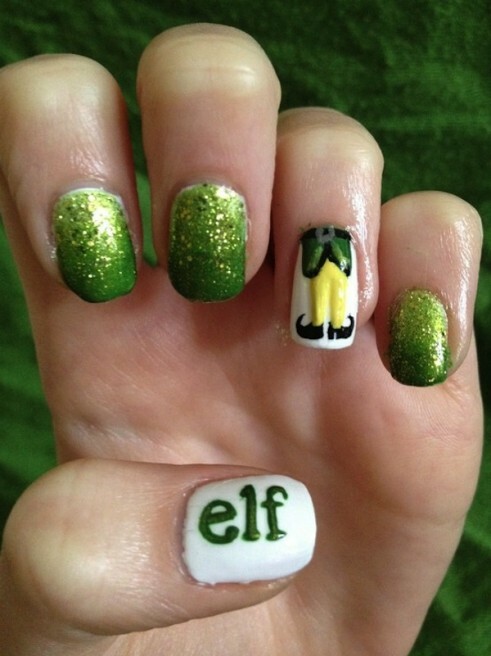 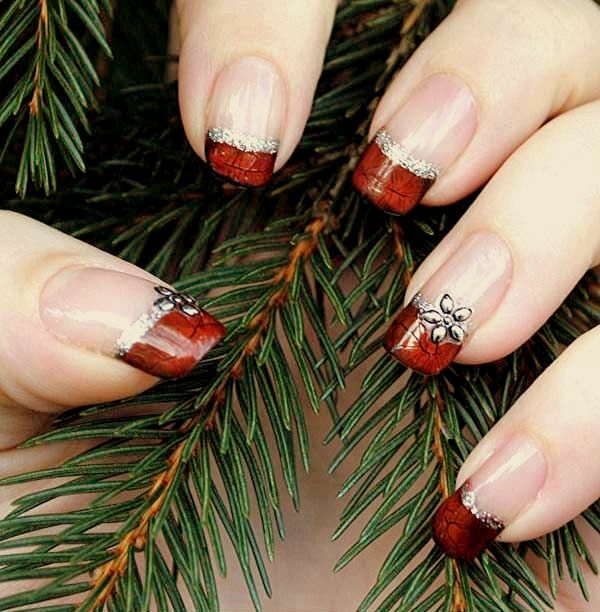 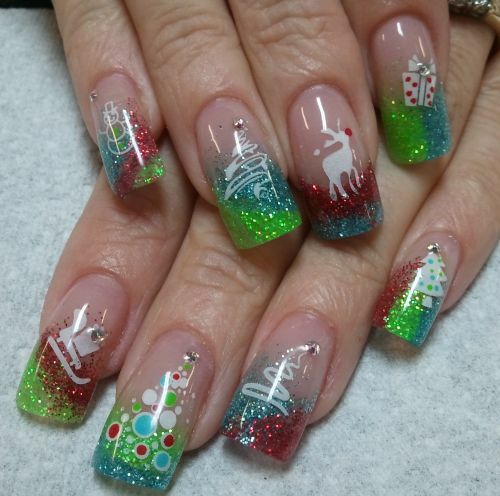 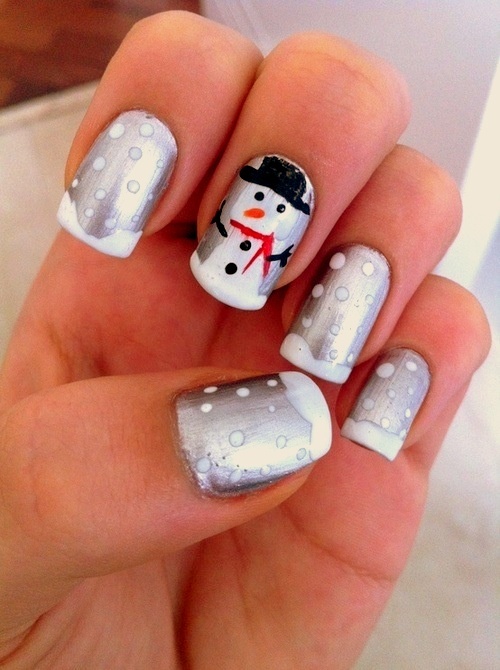 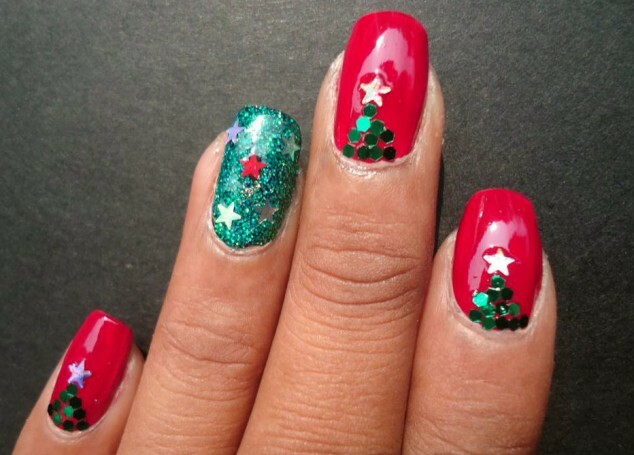 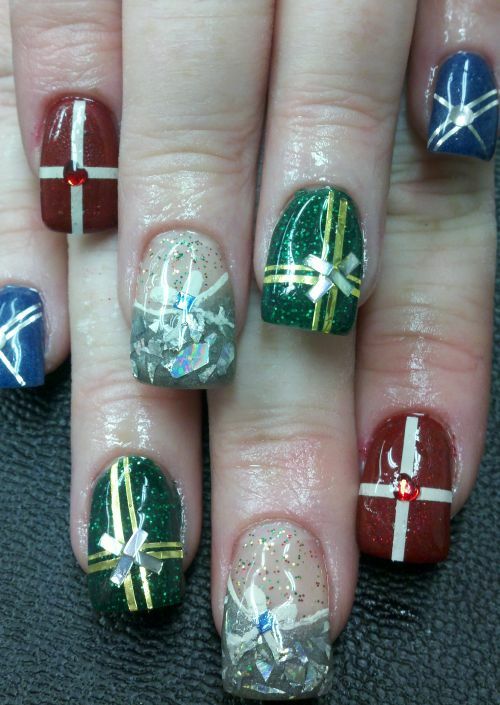 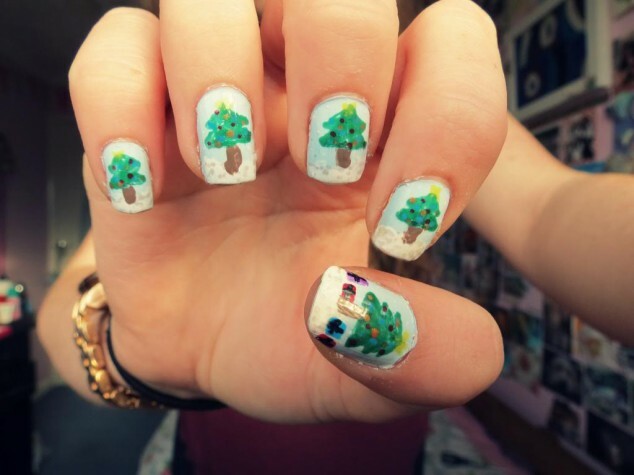 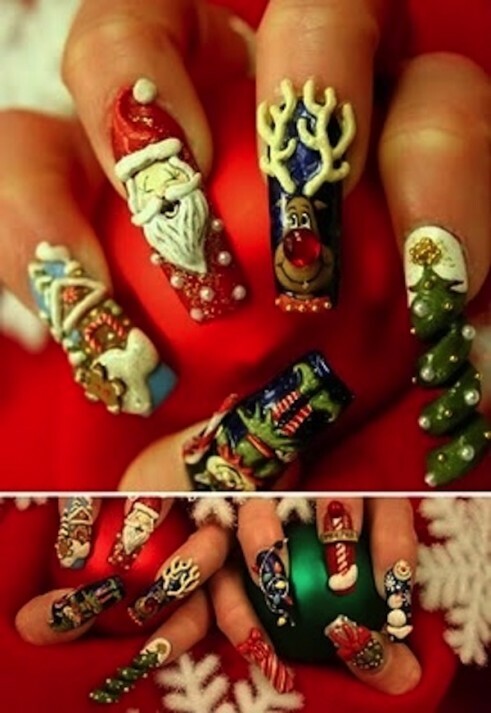 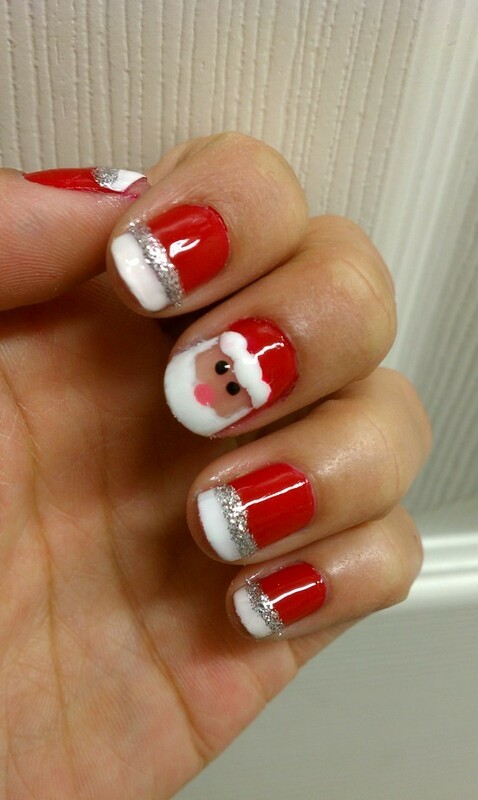 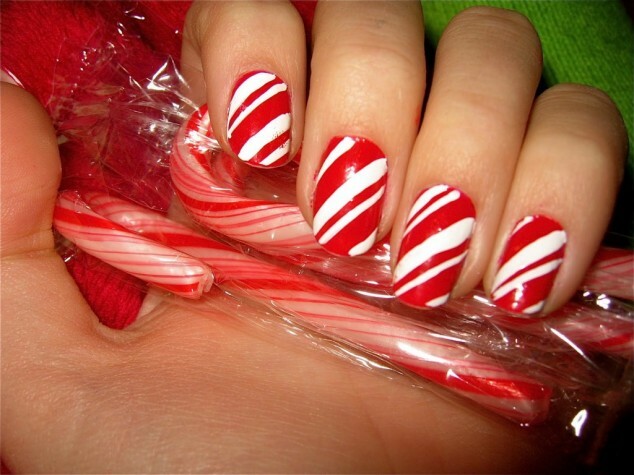 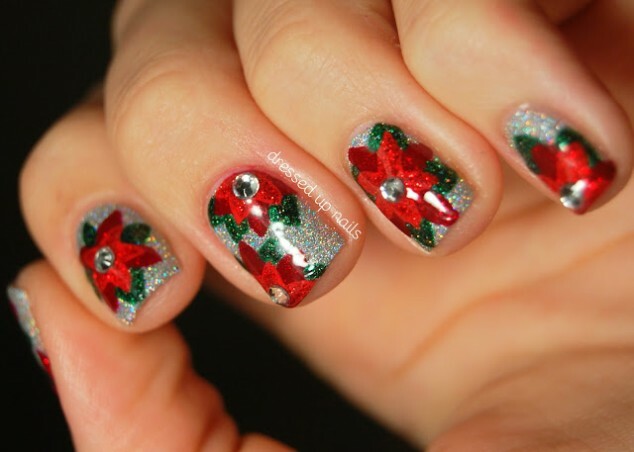 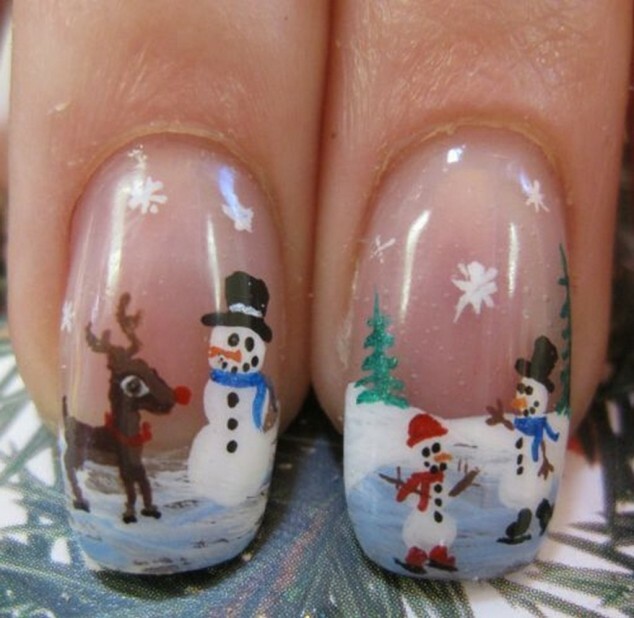 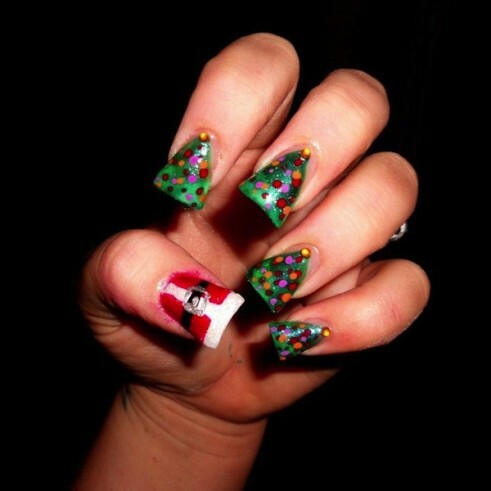 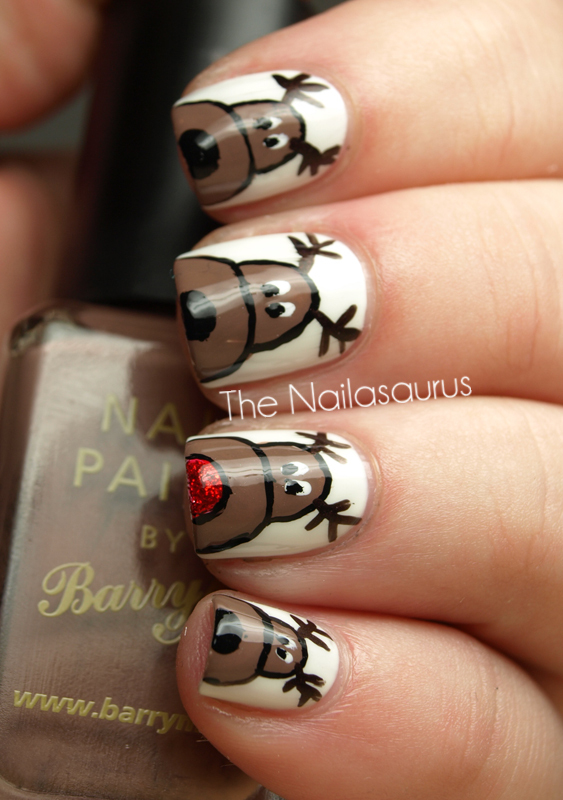 And below I have for you 28 creative Christmas nail designs.